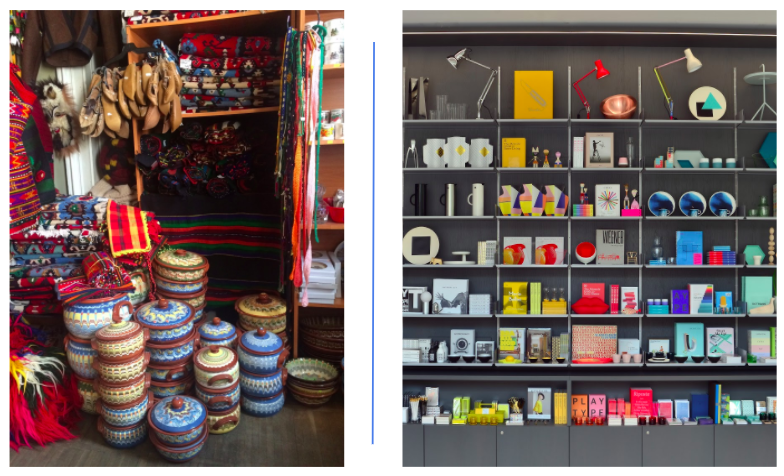 SOUVENIRS as a topic and their removal from the context of the widespread perception of embodying cheap commercialised nostalgia without artistic value or functional sustainability has excited us for several years now. 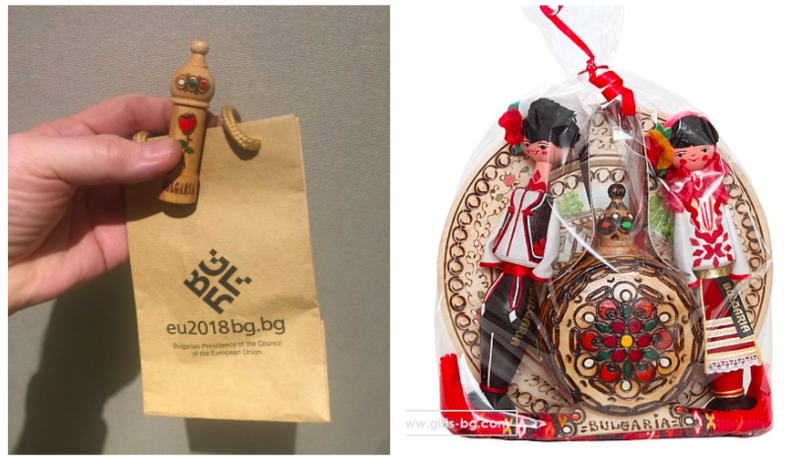 Through various self-initiated activities and by involving contemporary Bulgarian visual artists in the topic to add good design and meaningful interpretation, we are looking for an alternative to the low quality range of souvenirs in the tourist shops. In 2016 we were able to realize TAKE AWAY SOFIA – new design for the Bulgarian souvenir. Eight Bulgarian designers created a prototype of souvenir for the capital. 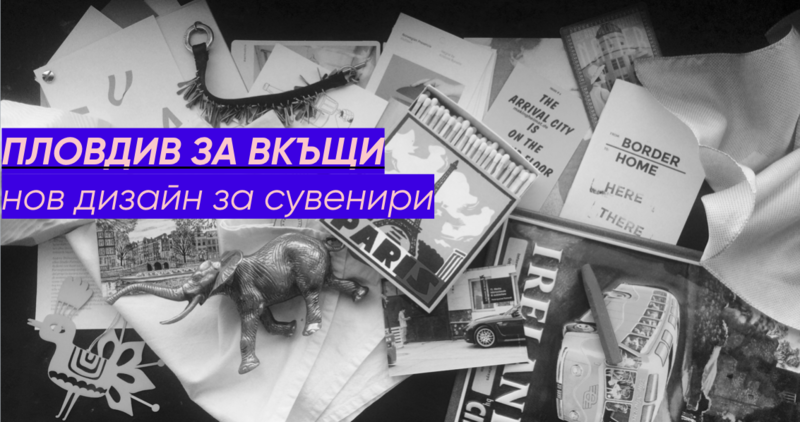 After the presentation of the ideas at an exhibition in Prague, at the DesignBlok Design International Festival and in Sofia with a series of public and open meetings on the topic of visual identity, the project moved to Plovdiv with the ambition to adequately enrich the performance of the Bulgarian city as the European Capital of Culture 2019. TAKE AWAY PLOVDIV aims to break the overwhelming cliché of the typology of the souvenir and its role as a conveyor of the image of the city, concealed in the superficial, collectively adopted and unoriginally outlined history, way of life and culture. We have invited six visual creatives and given them the freedom to rethink ubiquitously spread city values and reference images by expecting from them to offer their author’s understanding of a souvenir. Their limitation is the format – it should be a souvenir prone to a spontaneous purchase, financially accessible, globally portable and easy to associate with Plovdiv. 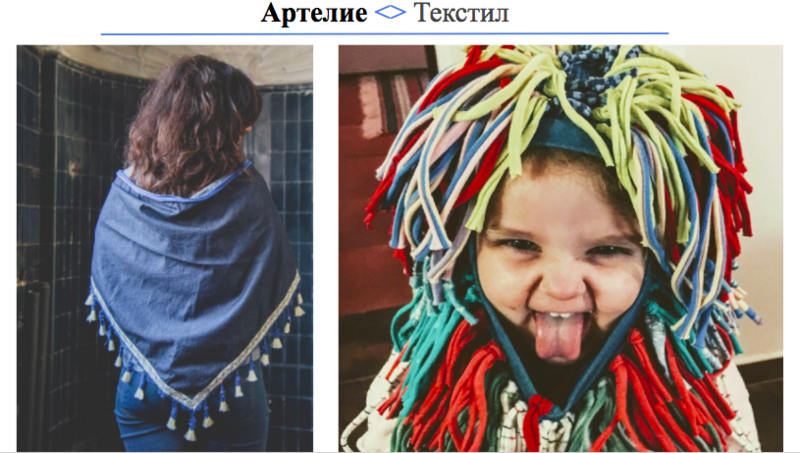 ARTELIE – textile souvenir: the Bulgarian brand, led by fashion designer Elena Vladimirova who has graduated in Germany, is distinguished by high quality and made in a limited number of unique models of scarves, skirts, dresses, outerwear and accessories. 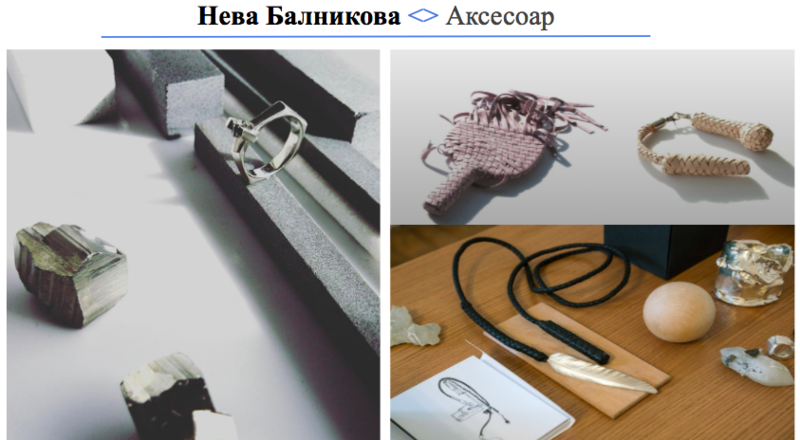 Neva Balnikova – accessory souvenir: with her distinctive, radiant and unmistakable works, Neva can interpret exquisitely and courageously with a diverse arsenal of materials from a bicycle seat, through a keychain to a bracelet, necklace and ring. 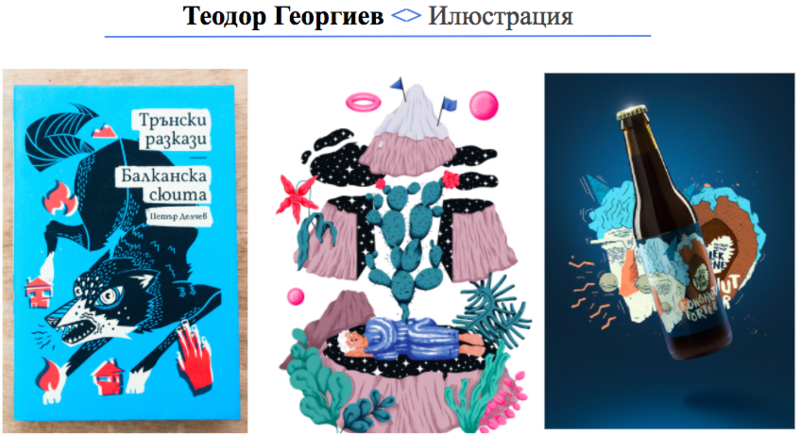 Teodor Georgiev – illustration souvenir: Teo is the youngest participant in the project. Currently he studies Visual Narrative at Aalto University in Finland, but the distance to Bulgaria is shortened due to his origins – he is a native of Plovdiv and knows the place for his future souvenir quite well. Missirkov/Bogdanov – artistic object: the well known duo is among the most recognizable Bulgarian names in the sphere of photography and documentary. Their bright images seal invaluable emotions in beautiful and long-lasting visual threads. They will work on the theme of an iconic symbol of Plovdiv reincarnated in an object. Penka Stancheva – architecture and game souvenir: Penka Stancheva was born in Plovdiv, but currently is based in Sofia. Her work appears on the covers of interior magazines and takes prizes for her eclectic and appropriate approaches to treating space. Architect Stancheva has the task of dealing with the theme of play in architecture, by incorporating Plovdiv streets, buildings or natural elements. 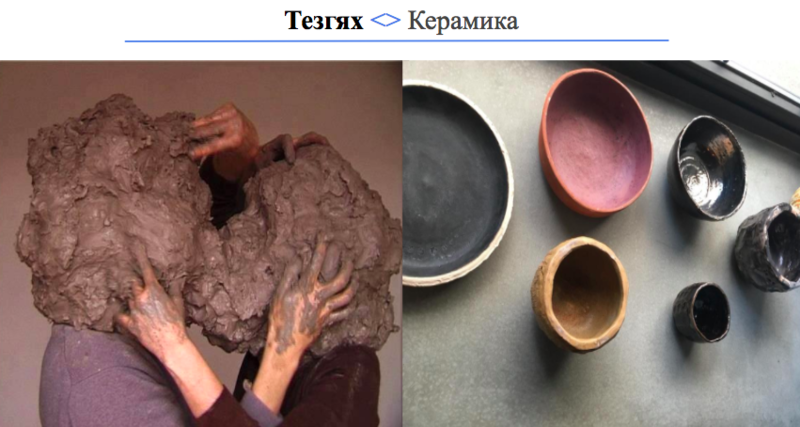 ТЕЗГЯХ is a conceptual studio with a strong design approach that will develop a souvenir for Plovdiv in a modern ceramic object. 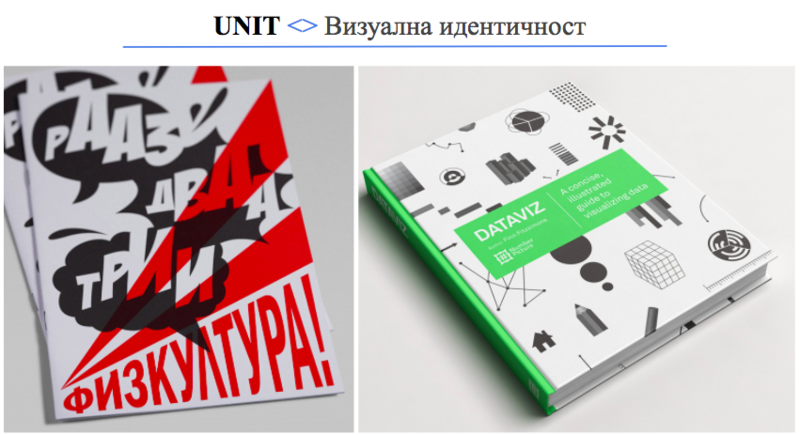 The visual identity of the project is entrusted to UNIT, a studio for graphic design and visual communication, led by Boris Bonev (Sofia) and Mihail Mihaylov (Oslo). They have to pack the project in the most appropriate and attractive way so that its messages can be intuitively understood by both Plovdiv residents and visitors to the city. 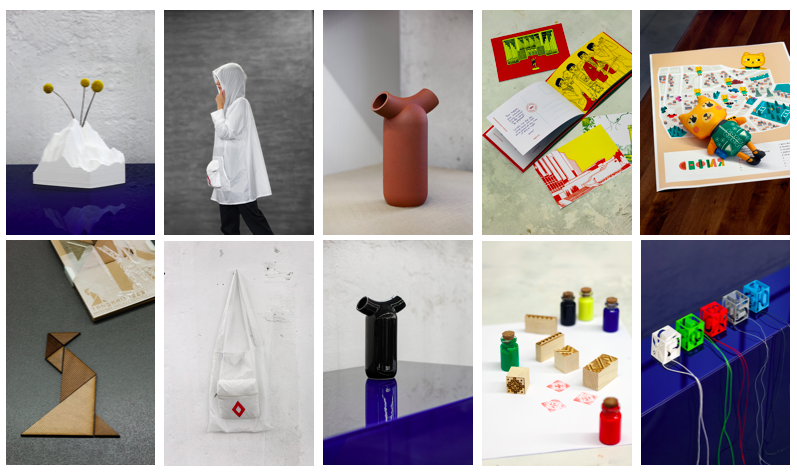 Together with the invited team we undertake an active preparation of the project with the following plan: preparation of 6 prototypes for new souvenirs on different topics in the first half of 2018; presentation to the public in autumn 2018; building a common visual identity and a bilingual web site and producing the ideas in larger quantities by the end of 2018. As part of the implementation of the project is the distribution of a poll by asking the general public what they expect to see as a realized theme for a Plovdiv souvenir. In 2019. TAKE AWAY PLOVDIV will be distributed to specially selected ten different locations in the city. We will give updates on the project here.